An oldie but goodie. 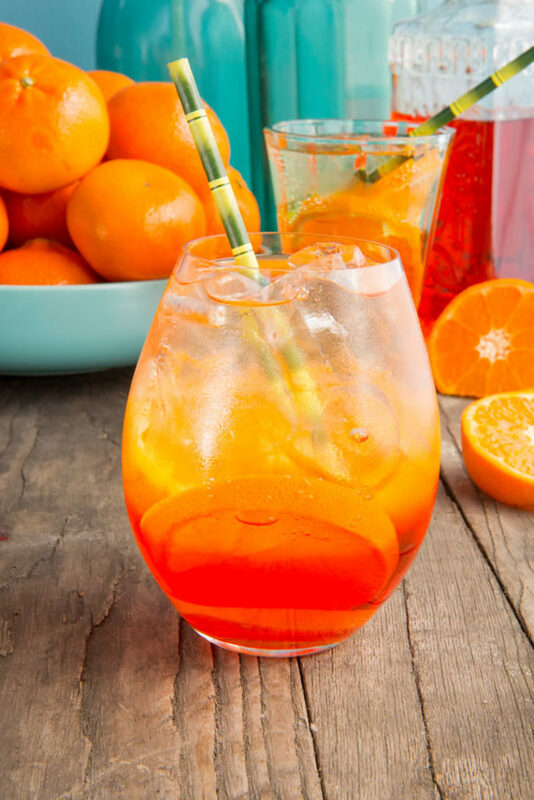 Perfect as a sundowner after a long day or before dinner. Slightly dry with hints if citrus and grapefruit. 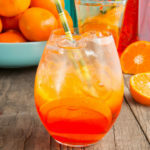 Pour 100 ml Aperol into each glass. 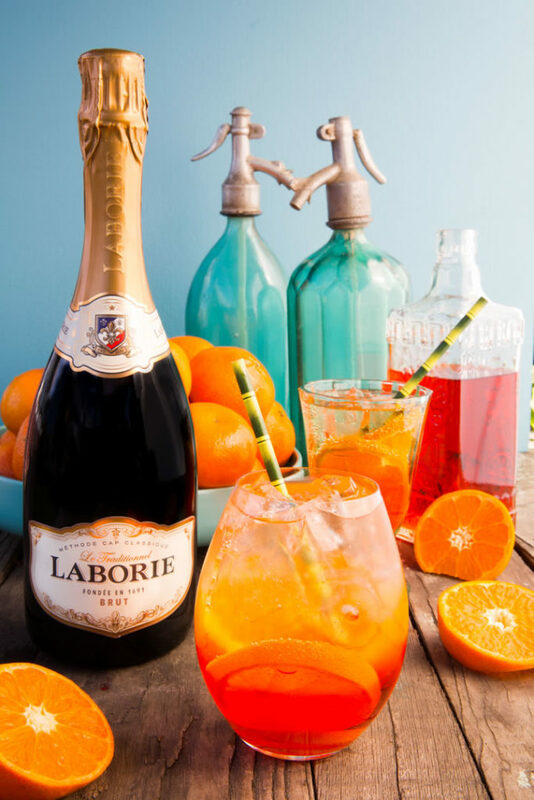 Charge every glass with 150ml of ice cold Laborie MCC Brut. Finally, top off each class with 50ml of Soda Water.